Helping the departed find peace is all in a day’s work for half-Shinigami Rinne Rokudo, but the poor guy is in over his head when more mysterious interlopers from the spirit world start to create problems for him and Sakura Mamiya. 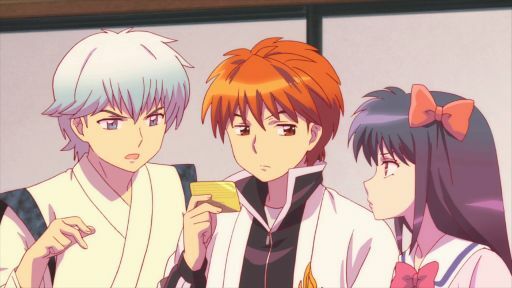 When Sabato gets caught distributing fake Shinigami Gold licenses, Rinne discovers that his father might have been a genius Shinigami in high school! A ghost hand seems to have a grudge against a member of the track team. Later, Sakura discovers a mysterious female spirit who demands art students to draw her face. 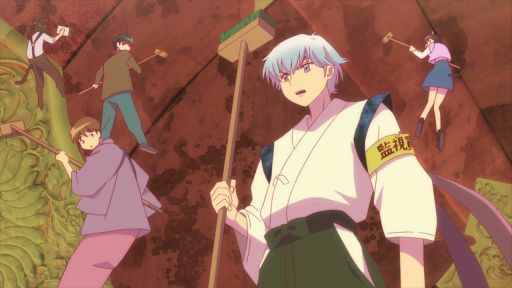 Rinne and the other Shinigami are tasked with cleaning the Wheel of Reincarnation. The dangerous work only gets worse when a brawl breaks out, and Damashigami enter the scene. Sakura meets a fortune teller who illegally possesses a Shinigami tool. 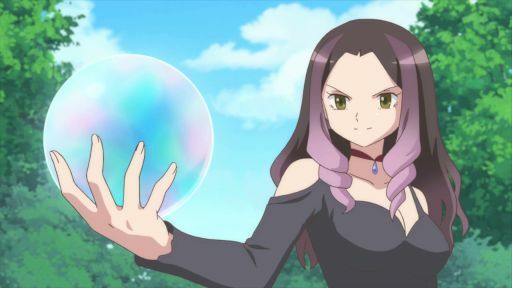 Rinne goes to collect it, but the fortune teller won't give up her crystal ball without a fight. Tamako asks Rinne to train a young black cat to support a Shinigami, but this cat's particular phobia gets in the way. Later, Rinne hopes to intercept a "lucky" pot of money! Shoma offers to pay Rinne handsomely to take care of a sacred bird, forgetting to mention the bird's frightening appetite. Later, Sakura meets the ghost of an angry bride. 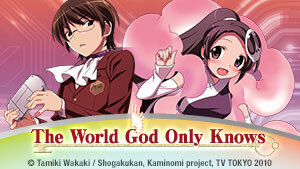 Jumonji finally gets a chance to impress Sakura when he tries to quell a mischievous spirit. Later, Sakura and Rinne help a "creepy" spirit give the performance of his life. A cursed doll from Ageha's past comes to haunt Renge. Later, Rinne helps a spirit by setting her up on a date with Matsugo, despite Matsugo's lingering affections for Rinne! Sabato falls victim to the mackerel curse! Later, Jumonji invites Sakura to study for a test at his place, only to have his alone time with her horribly interrupted. Someone is trying to take over the Damashigami Company! Later, when Renge tries to steal Annette's Peep Ball, she sees a vision of Kain... putting handcuffs on her? 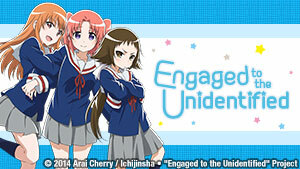 A search for Kain goes awry as Ageha and Matsugo continue to fight for Rinne's affection. Later, Sakura notices that Rinne, who never studies, is passing every test. How? 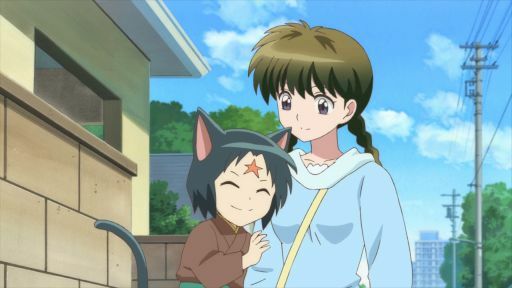 Rinne tries to purify a poltergeist, and Sakura helps a spirit who's scared of eggplants. Later, the group takes a trip to a festival to bust a Damashigami scheme. While visiting a pawn shop Rinne discovers something related to his mother, and learns more about her. Later, Sakura and Rinne check on a little girl who can see spirits. Sabato reveals an interesting detail concerning the disappearance of Rinne's mother, leading the others to a startling revelation about little Ichigo's true identity. Ichigo asks Rinne to banish "Kokkuri-san". Sabato tries to offload a cursed piggy bank. Later, Sansei makes another attempt to fight his fear of spirits. Stingy Annette finds herself suddenly unable to save money. Is it truly a snake spirit's curse? Later, Masato attempts to sabotage Rinne's happiness... again. Refuto hires Rinne to protect an offering of delicious dumplings. Later, Rinne looks forward to a Saury Festival... with one hidden condition. Rinne's dreams are being invaded by a Dream Demon. To stop the madness, Rinne and Matsugo have to capture a it in a world where one person's dream is another's nightmare! Incidents around steamed buns make life difficult for Rinne and Rokumon. Later, Rinne experiences a problem originating from a mysterious package of mushrooms. Something terrible has happened to Matsugo: he's turned into an angel! Worse, he's HELPING people! Later, Sakura and Ichigo bump into Shoma as he tries to help a hippo spirit. Ageha has one last chance to stop her sister from making the biggest mistake of her life: marrying Sabato! Later, Rinne discovers that Rokumon may have a secret food supply. E23 | Good Luck Wax / Maneko and Kotomi / Where's My Money?! The new wax finish on Rinne's scythe is attracting coins! Later, Sakura helps her friends Miho and Rika when a walking mannequin attacks them. Matsugo invites Rinne to his school festival, so (of course) Sakura, Jumonji, and Renge come along. The festival's ghost-house proves more dangerous than they thought.